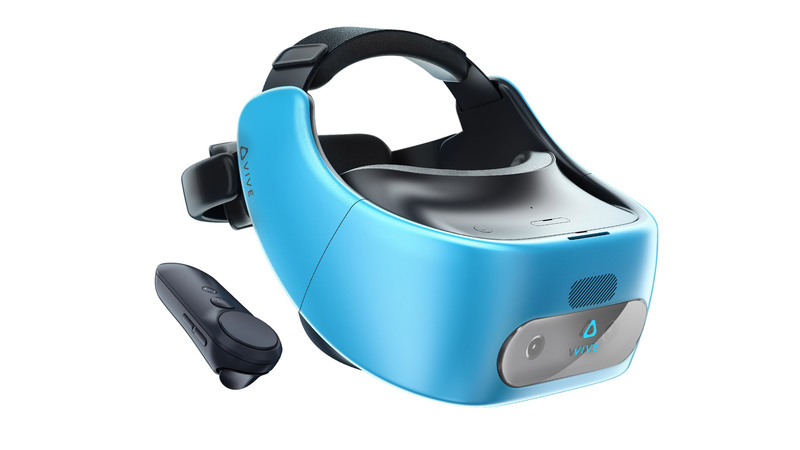 HTC’s standalone, untethered VR headset the Vive Focus, will come to western markets later this year, HTC announced today. 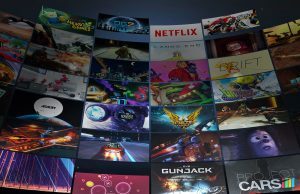 The company also announced that developers can register for Dev-Kit units from today. 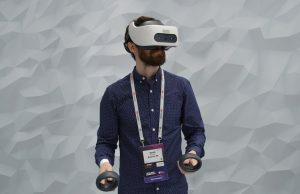 With the VR market still in an early state of flux, companies producing virtual reality hardware are experimenting with different types of immersive consumer products with different capabilities, form factors and price points in an effort to find ways into the mainstream by addressing shortcomings of fully fledged PC powered headsets. 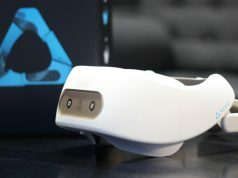 For HTC this resulted in the curious announcement of the Vive Focus, a headset powered by Qualcomms’s 835 mobile chipset and onboard inside-out tracking that could work without a computer or external tracking hardware, a standalone “pick up and play” solution. 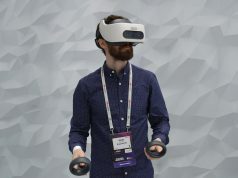 We went hands on with the device at MWC 2018 last month, and were impressed by the stability and responsiveness of the headset’s tracking, if somewhat less enamoured by the motion of the included motion controller. 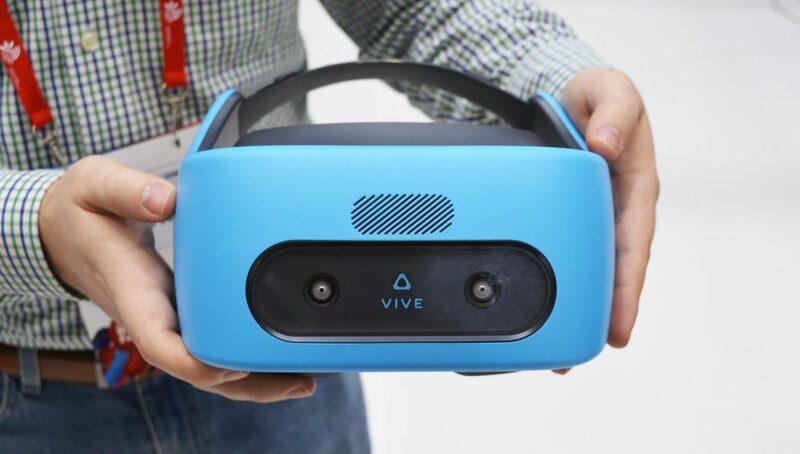 Despite this promising reveal, HTC were being very cautious about any commitment to any hardware release outside of the Vive Focus’ initial China-only launch territory, merely stating that the headset may reach international markets should the launch go well. 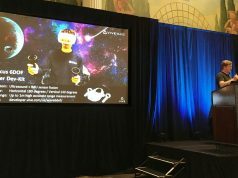 Now, HTC has officially revealed that the HTC Vive Focus will launch internationally at some point in 2018, with a press release from the company stating a broad window of “later this year”. 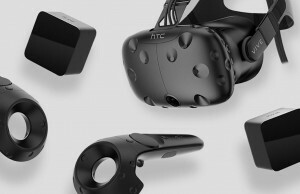 Additionally though, HTC will also opened up a pre-order registration portal for Vive Focus developer kits today so that creators can get their hands on the hardware to begin building content ahead of the consumer launch. At the time of writing however, it was not stated when those dev-kits would reach developers either. 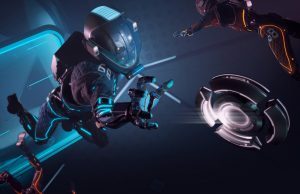 Similarly unknown is the HTC Vive Focus’ intended International launch price. 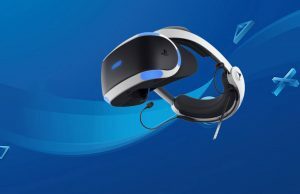 The Vive Focus is currently on sale in two flavours in China at roughly $679 USD for the “Electric Blue” model and $631 for “Almond White” including local taxes and controller. Adjusting to remove China’s 17% sales tax, that’s an entry price starting at around $523 USD – not cheap, but perhaps not extortionate considering the onboard equipment. 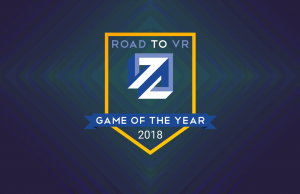 Whether consumers will pay for hardware that, although wireless, will still deliver VR with visuals akin to top-end mobile phone powered experiences remains to be seen. 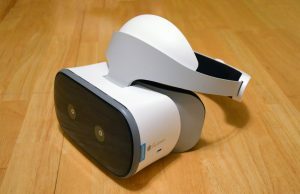 Either way, it’s a welcome addition to a fledgling VR market, currently only represented by the forthcoming Google Daydream powered Lenovo Mirage Solo headset. 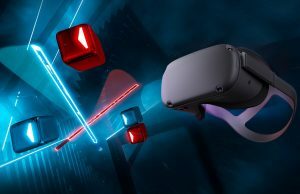 Like the Vive Focus, the Mirage Solo is powered by a Qualcomm 835 chipset and sports inside-out tracking. 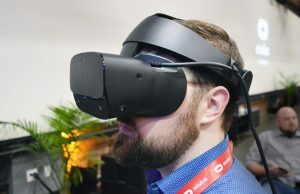 The Vive Focus trumps its competitors per-eye resolution, with two 1,600 × 1,440 OLED display (one per lens) versus the Mirage Solo’s single LCD panel producing 1,280 × 1,440 per lens. Careful there. If the Vive Focus is using diamond pentile OLED displays it’s not going to trump the Mirage Solo at all. Assuming that the FOV is roughly the same, and that display utilization is comparable, and that the Mirage Solo has an RGB Stripe LCD display (which it almost certainly will), then the Focus will actually be inferior in this particular respect (~4,608,000 subpixels per eye vs ~5,529,600). Sort of a fair point I’ll grant you. In a world where human visual perception is 1:1 with pixel count you might be right, but it isn’t. Also, a panel’s contrast ratio has a disproportionate positive / negative effect on perceived image quality too. 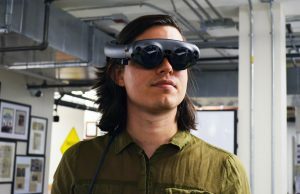 In truth and on balance, there’s probably very little to choose perceptually between them in terms of resolution – but I suspect response time and contrast (Mura notwithstanding) would ensure the OLED panels won out. We’ll reserve judgement until we’ve got our hands on both of course. There are lots of qualitative factors to discuss, sure. But I’m only addressing the claim about resolution, and nominal resolution just isn’t the correct metric here. It’s misleading. And we’re not talking about trivial differences since wherever pure reds and blues are involved the resolution of a diamond pentile panel is literally only half that of an RGB Stripe panel. That weakness stands out, and we’ve been tolerating it for years now. OLED has its own advantages, sure. No question. I even prefer it myself. But an RGB Stripe LCD display deserves proper recognition for having significantly more actual resolution. If we’re going to talk about resolution, we should talk about it. That’s fair Jonas. We’ve pointed these things out before but it’s very difficult to always include the maximum detail and any explanations that may be needed for it to make sense to most people (if we always had the level of detail we wanted to include in every piece, we’d publish like one piece a week ;). That said, when I get time later I’ll try to work in a qualifier RE RGB stripe on the Solo’s panel. 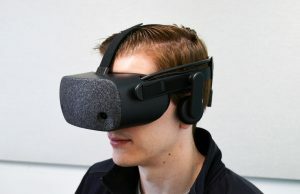 Why did they create this stupid abomination that is similar to my phone vr experience and then overprice vive pro? 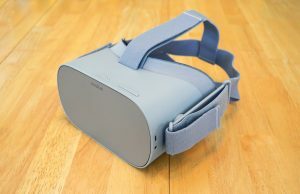 This set is a step back for vr evolution. 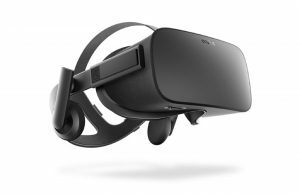 If you guys really want a vr revolution, unleash the gen 2 tech already, dont be greedy. We’re going backwards. talk about overdone 90s design. HTC have lost the plot all round. 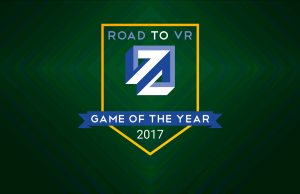 Thank god Rift and soon Santa Cruz is here to show VR how it’s meant to be done! 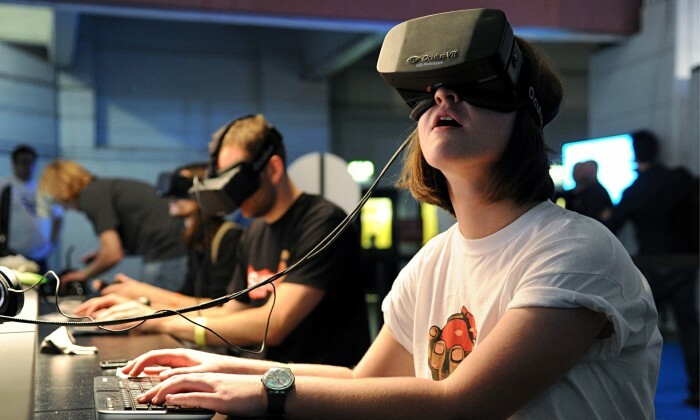 Only the remote is 3DOF, the headset is 6DOF. 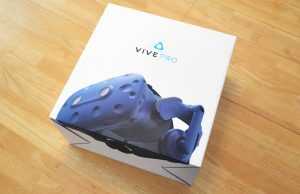 How can they justify charging $800 for a Vive Pro when this thing will be just over $500? I love the Focus, but IMHO they should have sold it now. 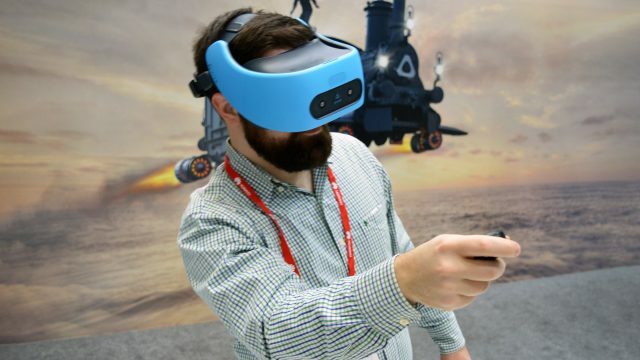 It lacks two 6DOF controllers and when you use it, you really feel the absence of them… so when the Santa Cruz will come out, the Focus will have hard times if the prices will be similar.